See here for a review. To be entirely honest this isn’t exactly a new translation. It is a new format for an old translation. 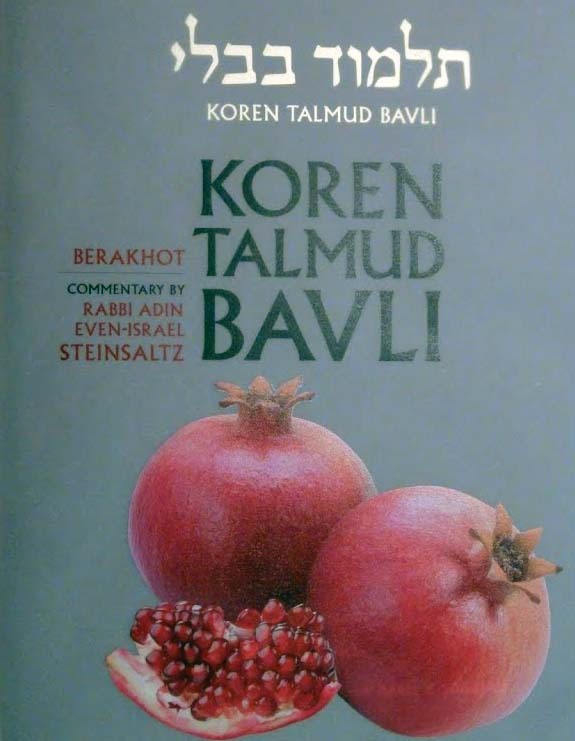 Personally I prefer the Steinsaltz to the Artscroll, it doesn’t try to think for you nearly so much. I understood though that the english is a new translation? Actually it is not. Rav Steinsaltz translated the entire thing. Random house refused to publish it because it wasn’t selling. 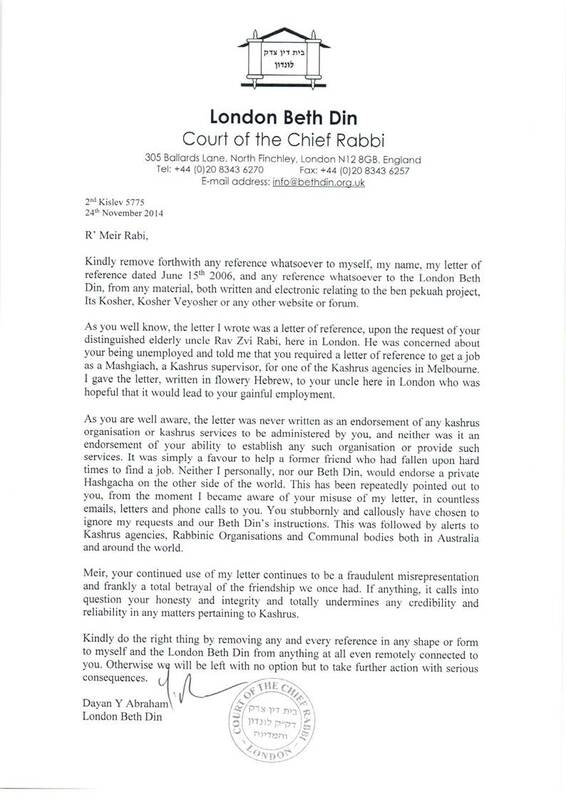 So Rav Steinsaltz released it on CD/DVD e-book, a few years back. What is new here is the the layout(though I wish they had stuck with the traditional gemarra blatt the way they did in the Hebrew version) and that it is bound, and not on a compact disk. I hope so… I own Rav Steinsaltz’s CD version. i was just at a speech given by the chief editor of the translation last week(rabbi tzvi hersch weinreb) where he said he does not ever look at the old translation, even when they are having trouble finding a good translation for a difficult word. Next Next post: Should Jews make a pilgrimage to Poland?